If you are still using a sending fax via fax machines, you may be a little behind the curve. Let's face it, the fax machine is severely outdated. As a technology that is almost 200 years old, there are far better ways for sending information, such as by using Email or Instant Messaging. If you ask anyone whether they own a fax machine you could borrow, you may just get outright rejected. Fax machines are simply no longer something common in the office or at the workplace. Instead, most office dwellers prefer to make use of faxing apps, which can do the same job, just faster and cheaper. 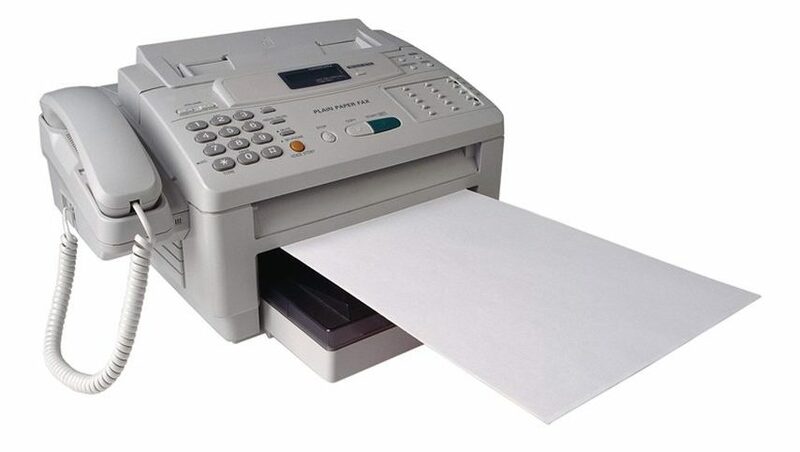 If you urgently need to fax a document to an organization or government body, the worst thing you could do is, to locate a local fax shop, drive over, and spend an unnecessary $20 to fax your document. Fax apps are changing the way that we send fax, by making it way faster and cheaper. You do not actually have to buy a fax machine or even go to a local fax shop to get it done. With a faxing app, you could get your fax document scanned and faxed in less than 2 minutes, probably in a shorter time than actually looking up fax shops around you. Fax machines are expensive. 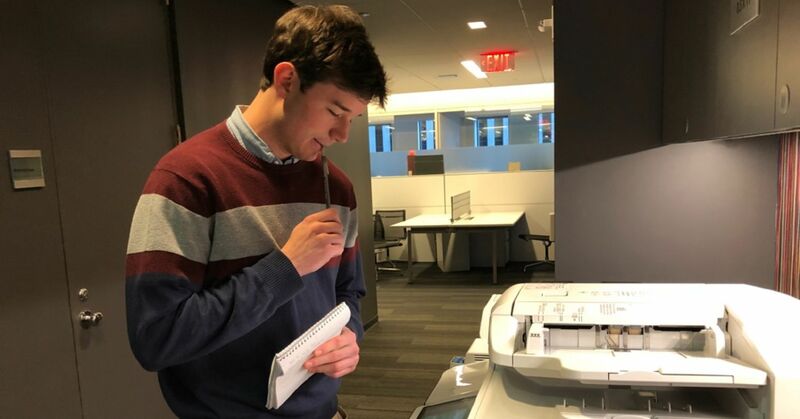 On Amazon, fax machines are still between $100-$200 in 2019. And in case you haven't figured, faxing requires a traditional landline telephone service. The additional telephone line is going to set you back by another $300 a year. Fax apps on the other hand, can send faxes at less tan $0.10 per page. You could even fax for completely free with Fax Zap app if you start a free trial. Zap Fax for iPhone by Appsverse allows you to send faxes directly on your iPhone. We thrived to create the most convenient way for anyone to send fax without a fax machine. Zap Fax would be the perfect way to send fax from phone, especially if you do not have a fax machine for home office or office use.